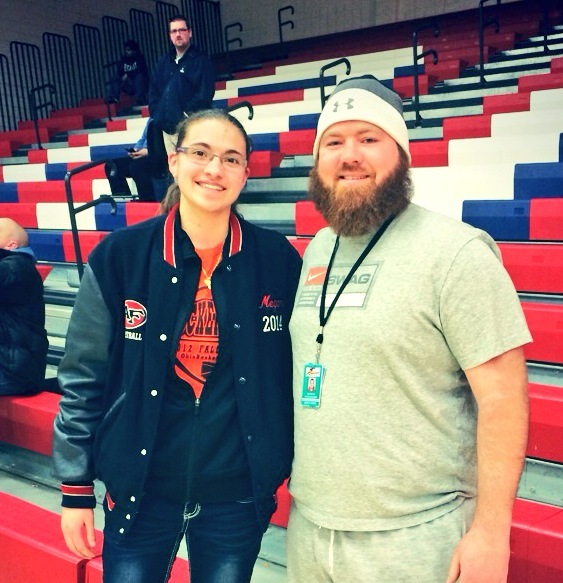 2016 Centennial superstar Alyssa Dean, and my black eye. 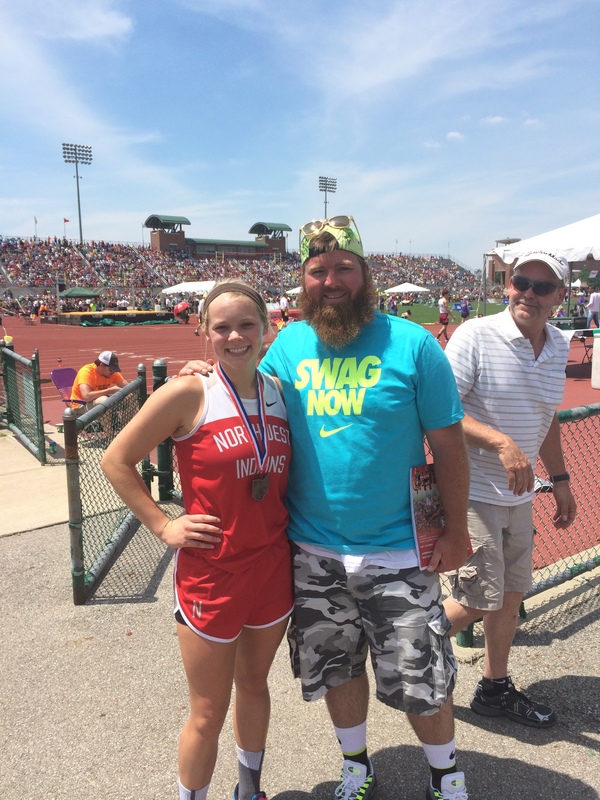 Former player of mine Amanda Crites from Northwest after placing at State in the 4×1. 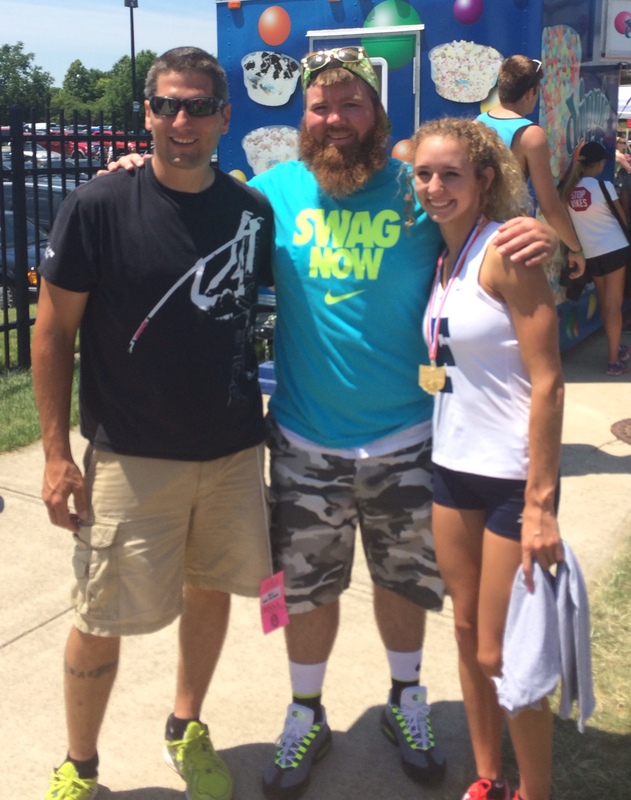 Fairless senior Aly Simmons, after she broke so many records at state, and her father Nate. 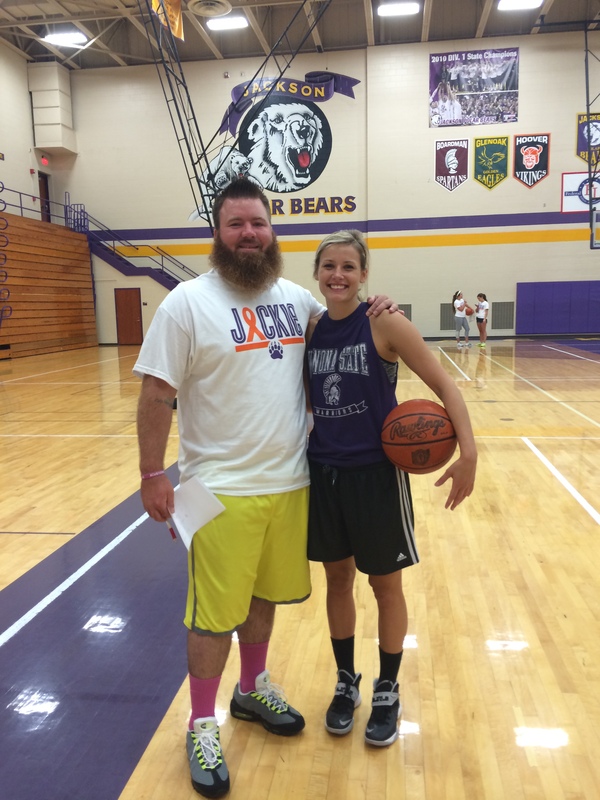 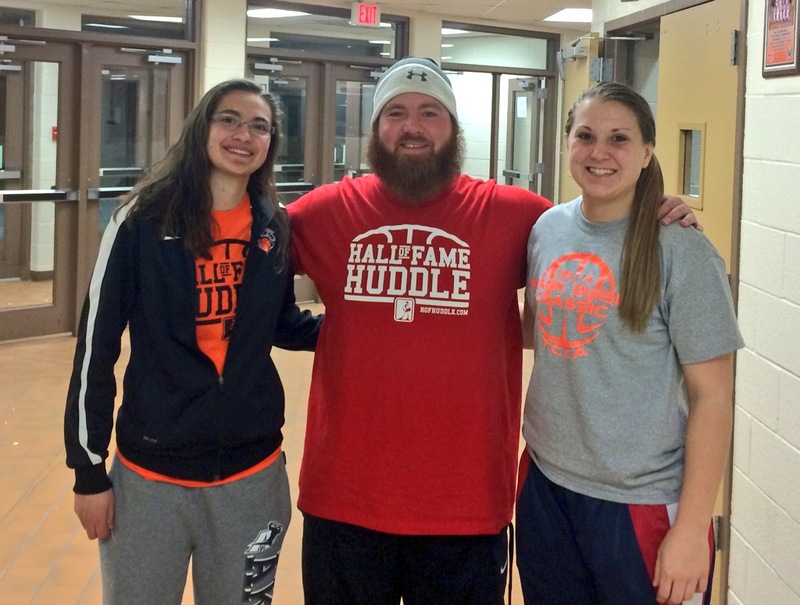 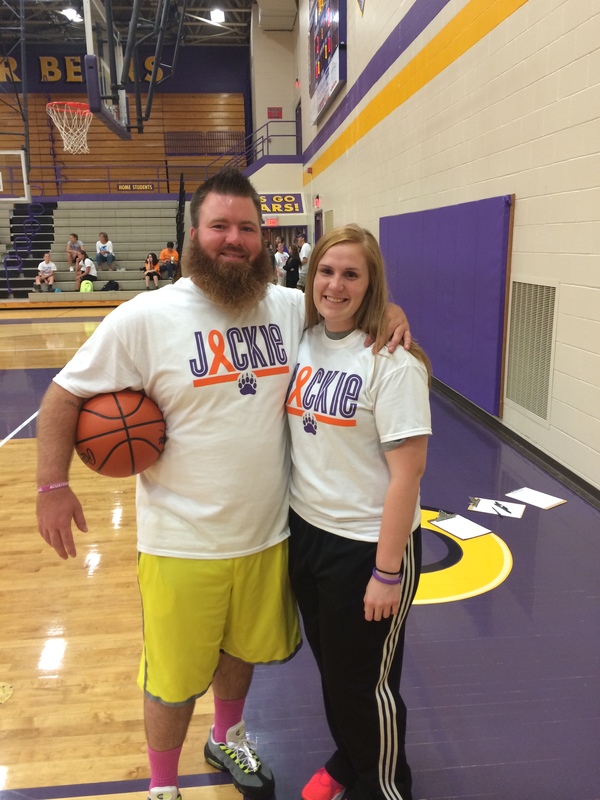 Jackson softball standout and hooper Annie Dehnke sporting her Ballher gear. 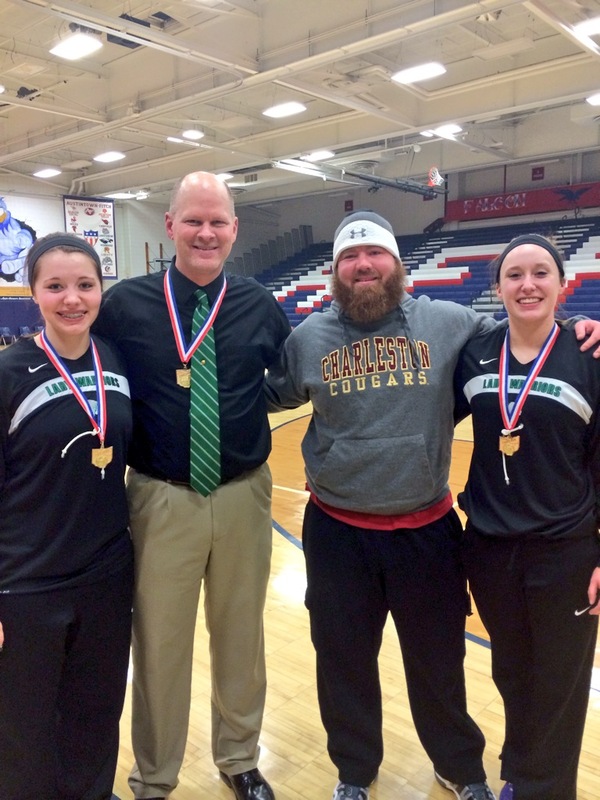 West Branch after winning the Austintown District. 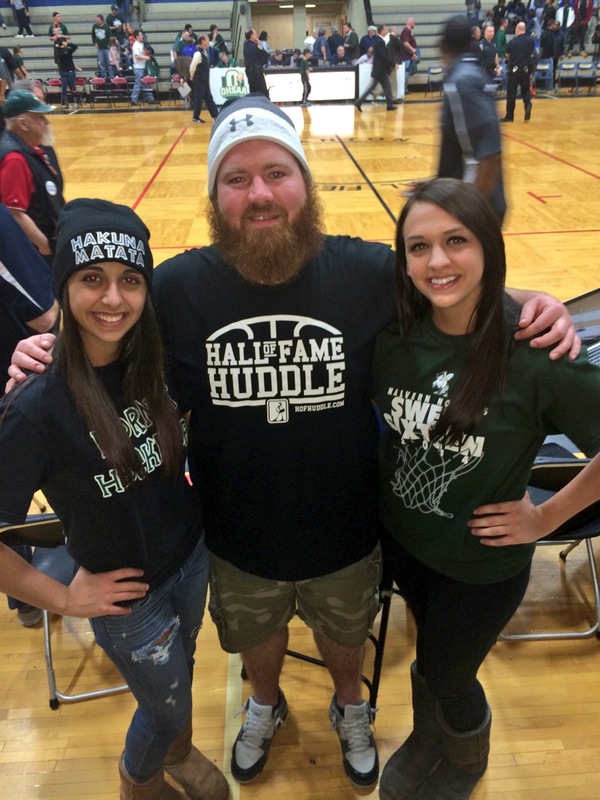 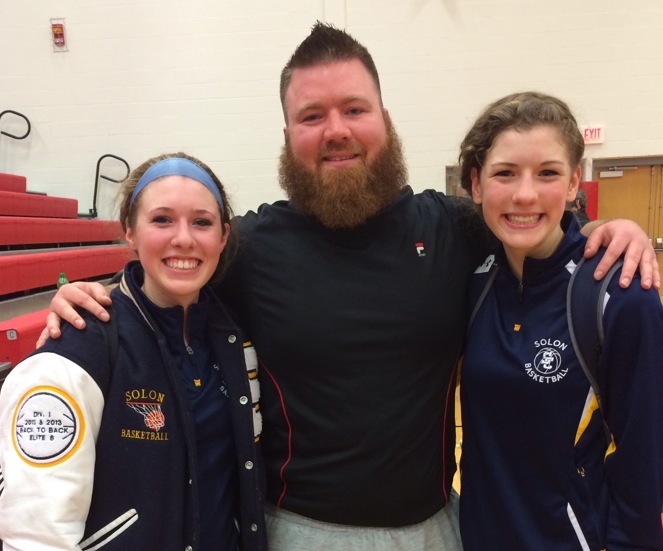 Coach Walt DeShields and followers Paige Walsh and Amanda Linhart. 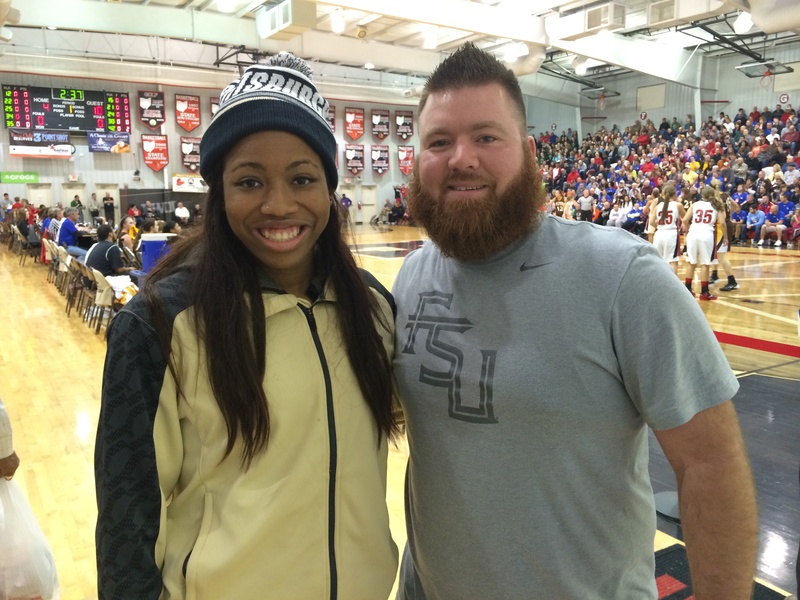 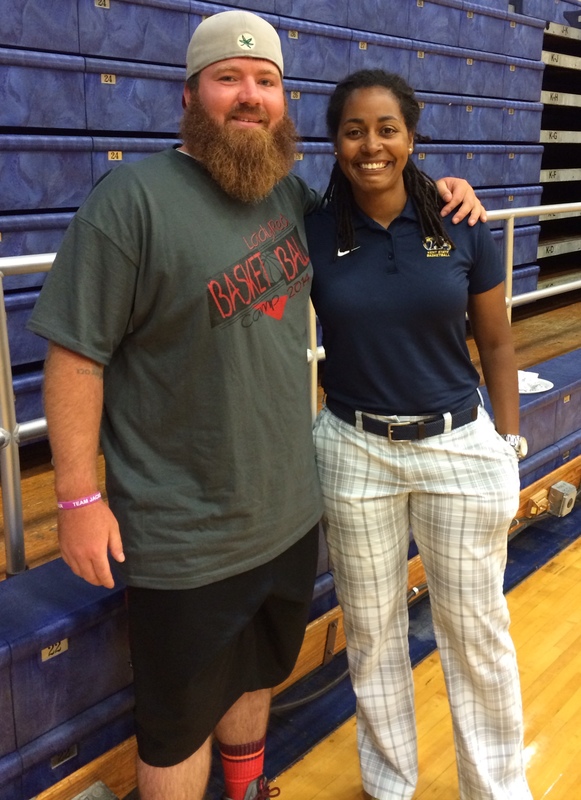 Former Toledo Notre Dame players Demy Whitaker (Owens) and Michelle Holmes (American). 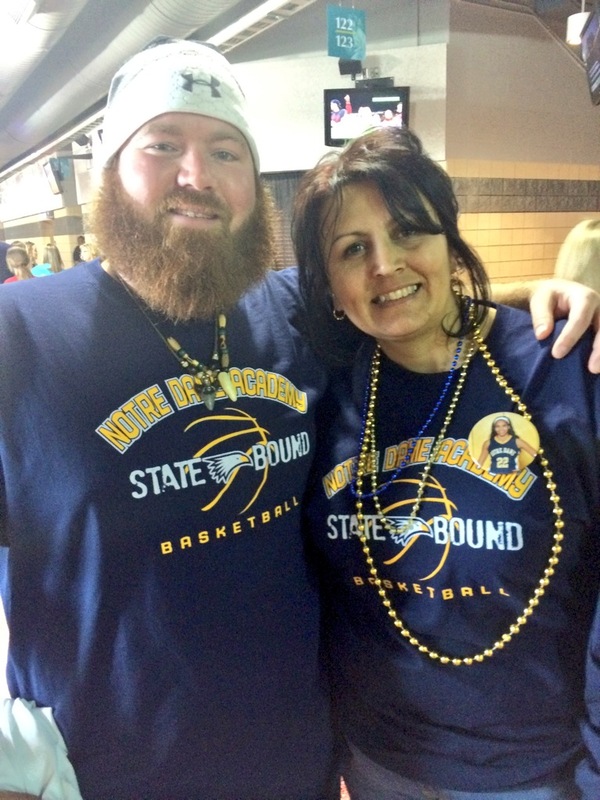 Faithful Toledo Notre Dame parent and follower Rudi Worthy. 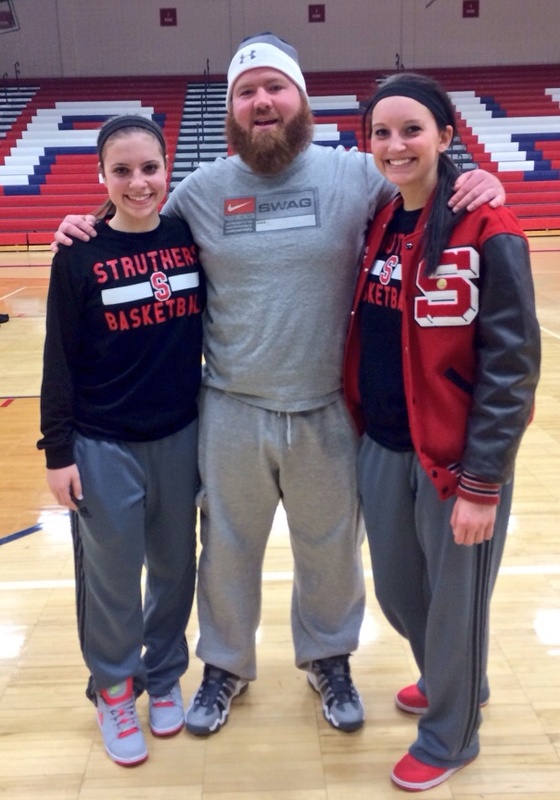 Struthers gang McKenna Shives and Ashleigh Ryan after their tournament upset of #1 seed Lakeview. 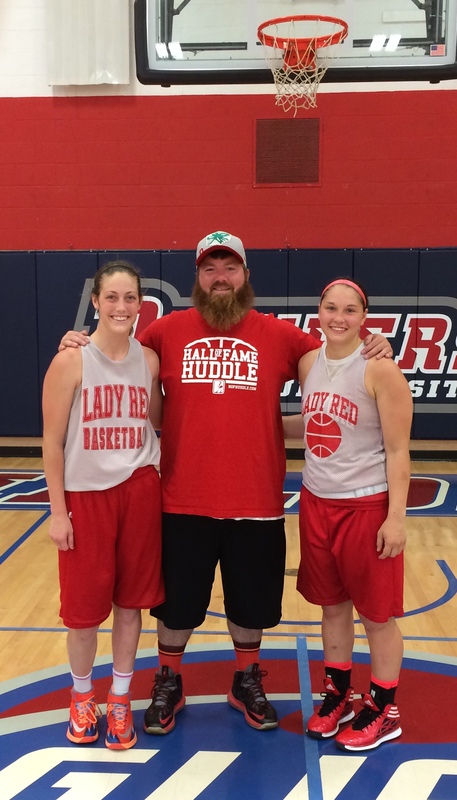 Two of my favorite ladies I’ve had the pleasure to get to know, McKenna Shives and Ashleigh Ryan, after an all-star game. 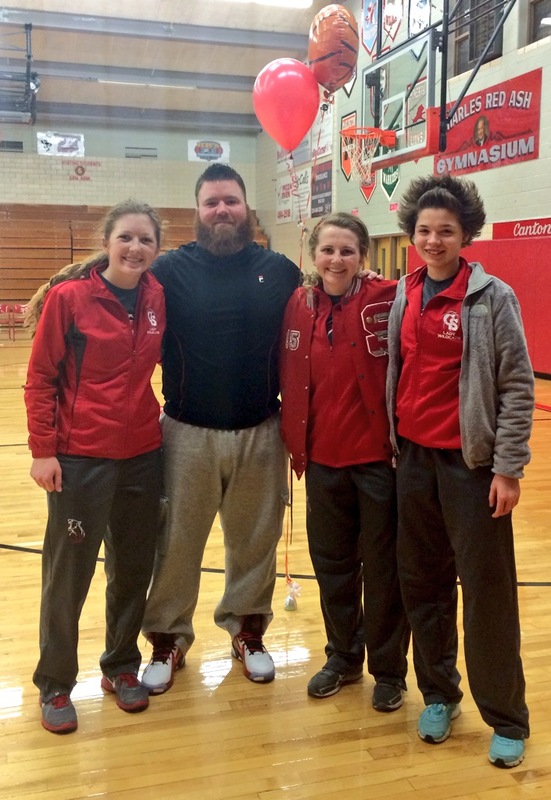 Livi Forshey on her Senior night along with Vanni Forshey and Kamryn Tharp. 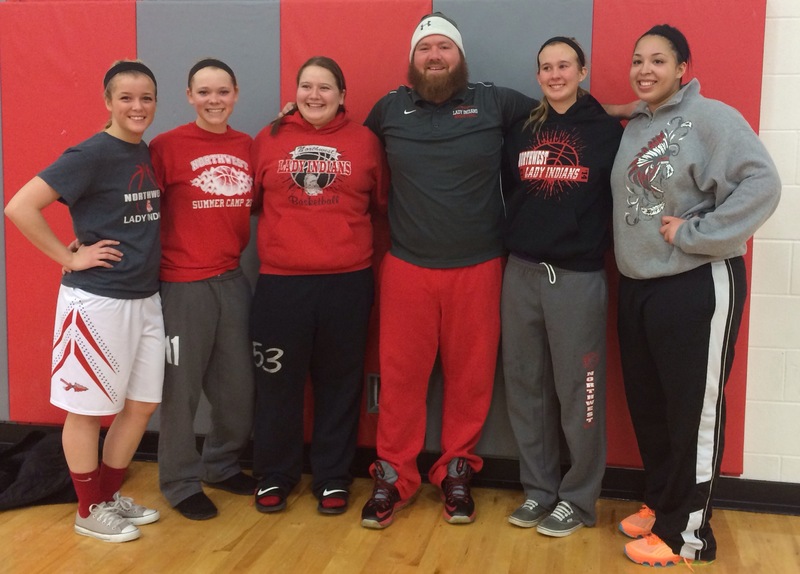 My first Northwest team, on their Senior Night. 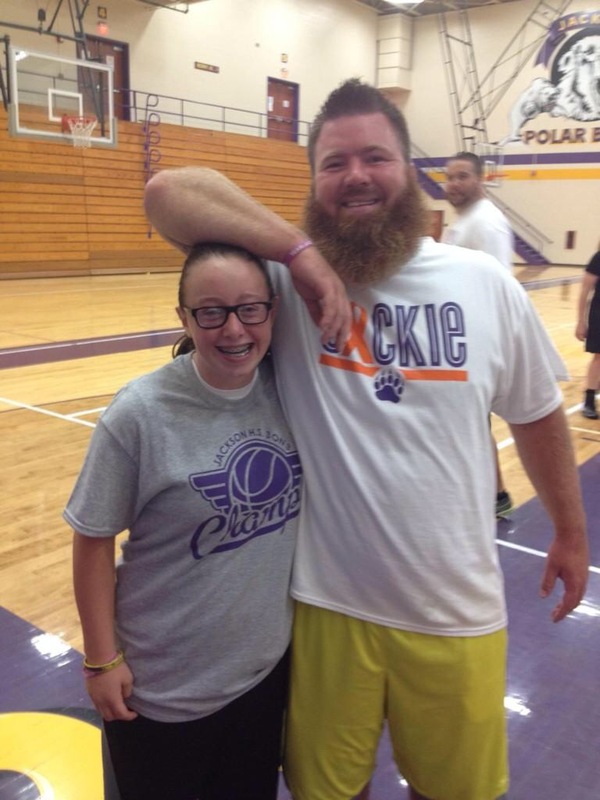 Love these kids! 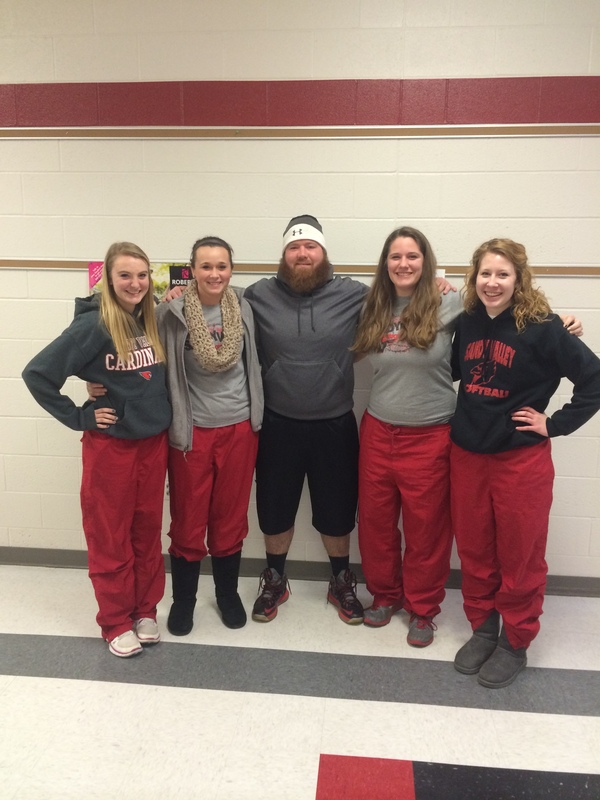 Jess Boecker, Amanda Crites, Kirsten Mitchen, Jordan Smith and LeAndra Martin. 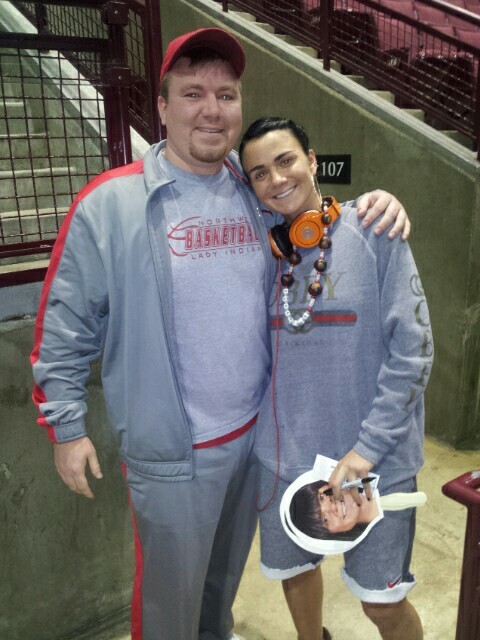 My friend and favorite player ever Sammy Prahalis on her record setting Senior Night. 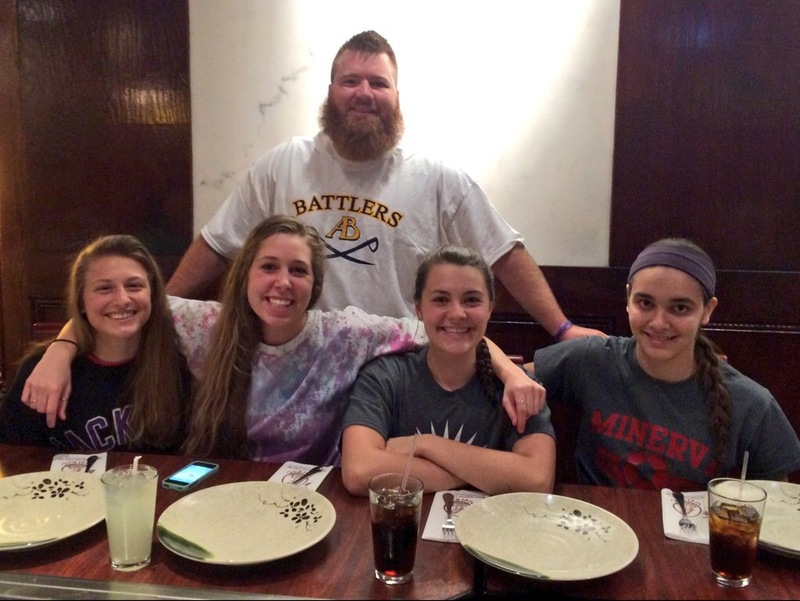 Hibachi in Pittsburgh with some of my AAU kids, Anna Alkire, Mattie Van Orman, Britni Porter and Josie Chaddock. 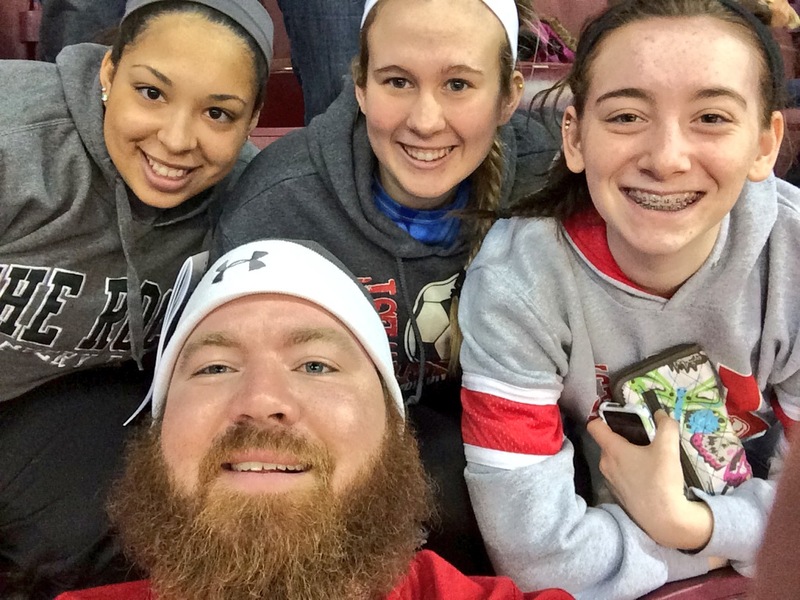 State Finals with some of my Northwest ladies LeAndra Martin, Jordan Smith and Maddie Wordan. 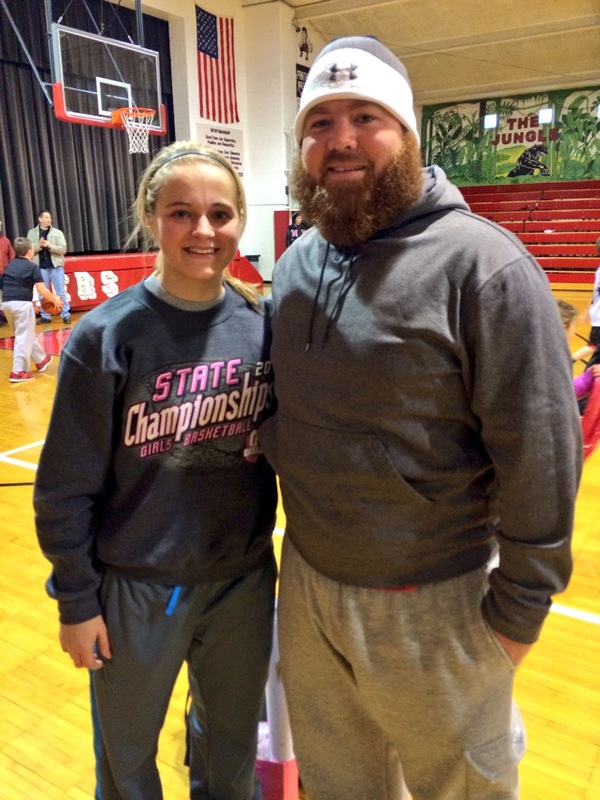 Dover grad and Ball State superstar Moriah Monaco after earning MVP of the District 5 All-Star game. 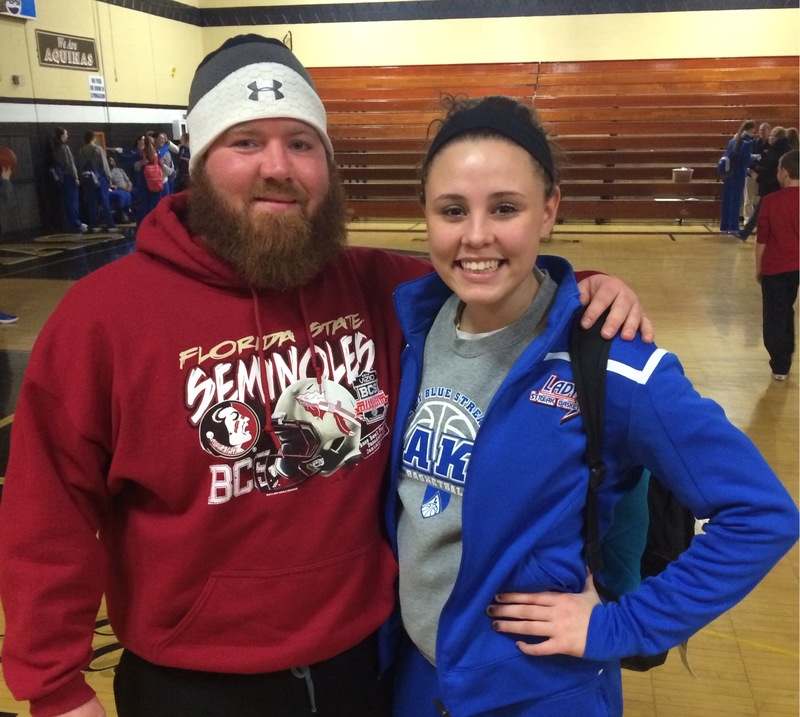 Long time friend and Malvern gym rat Sara Loomis. 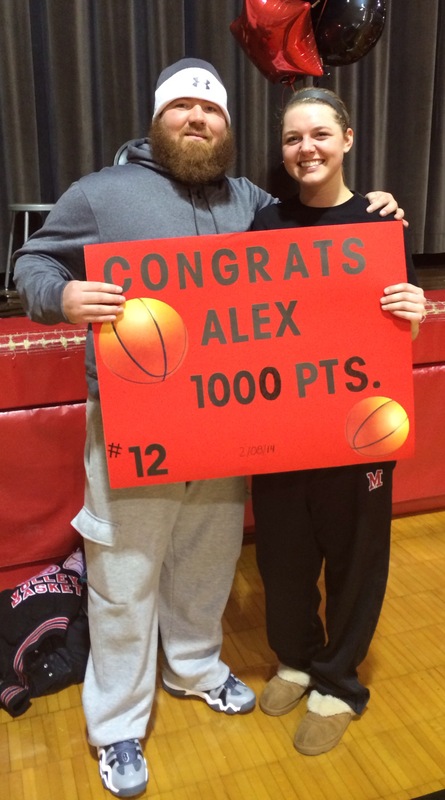 Manchester junior Alex Klein on the night of her 1,000th point. 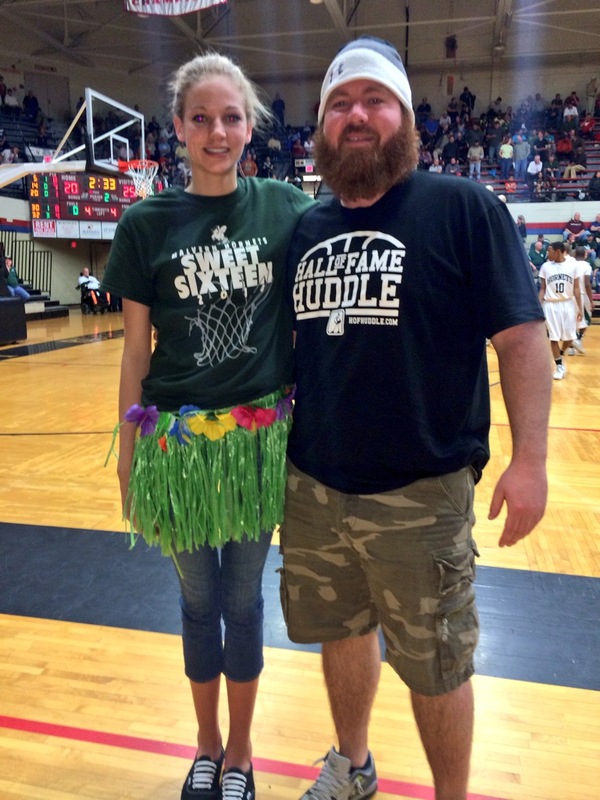 Manchester grad and Alderson Broaddus commit Kayci Krzynowek on her Senior Night. 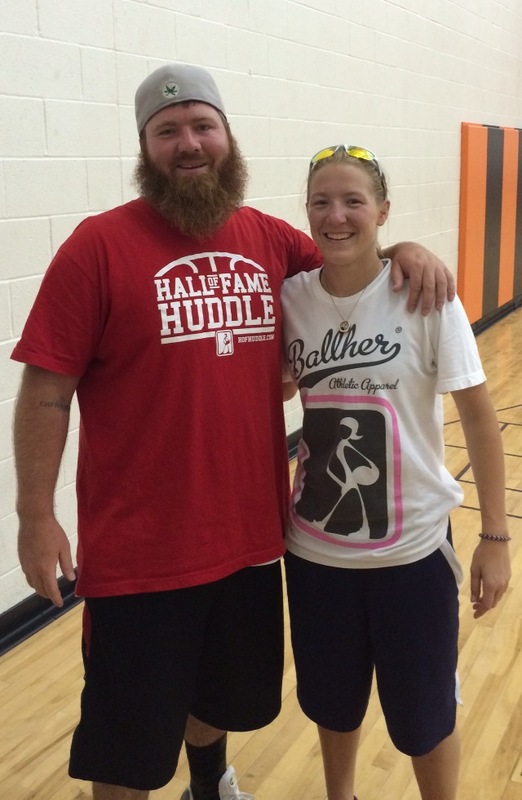 Minerva grad and Baldwin Wallace soccer player Lauren Haynam. 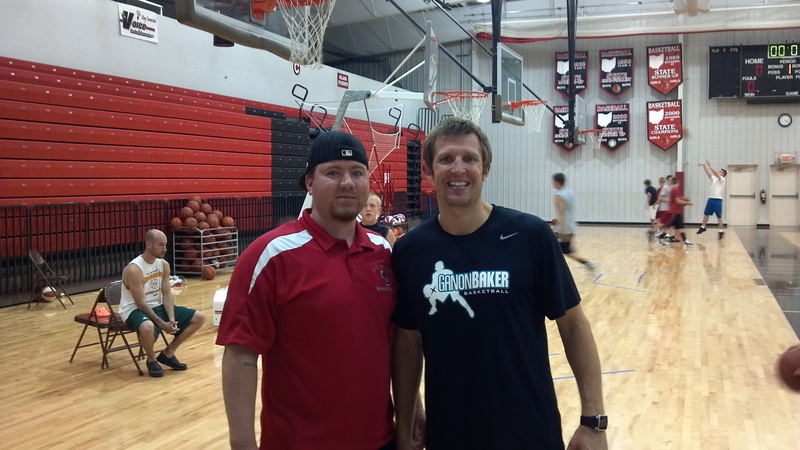 Myself and Ganon Baker after a workout at Hiland. 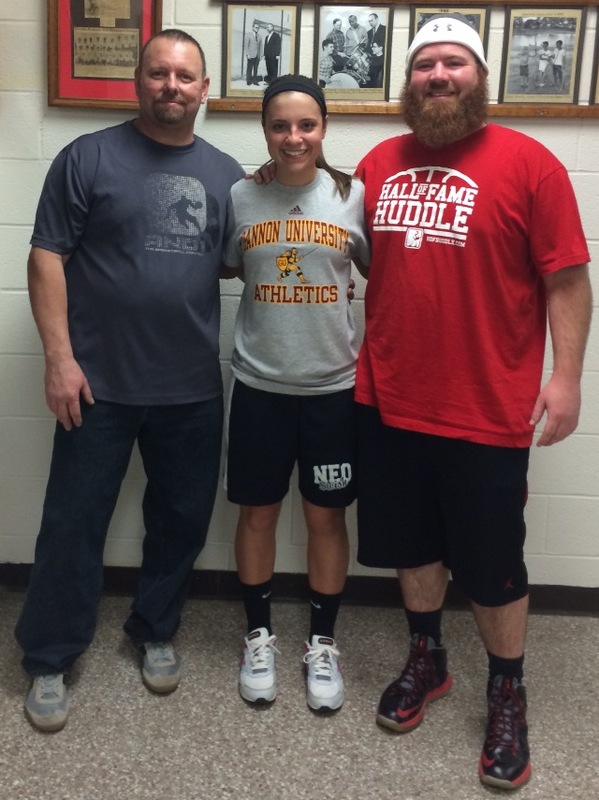 McKenna Shives with her Air Attack coaches after she committed to Gannon. 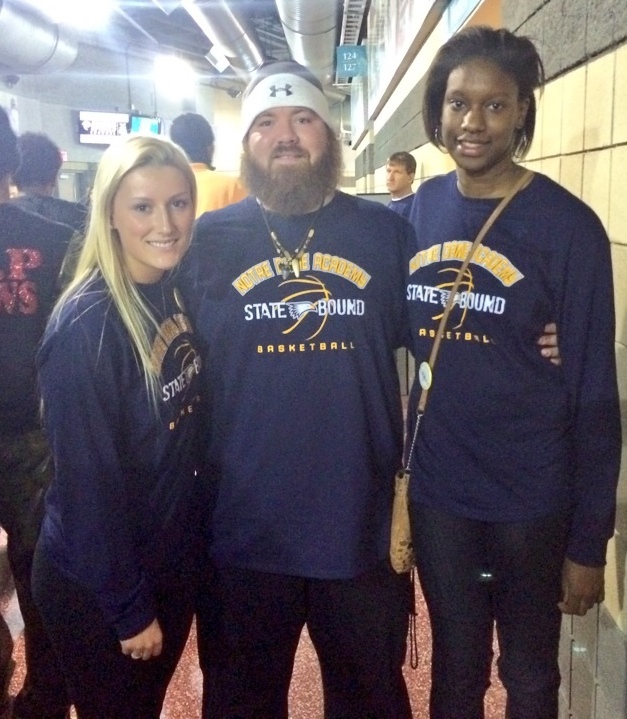 Two of my former players from Malvern, Kyra Wadsworth and Ashley Patterson. 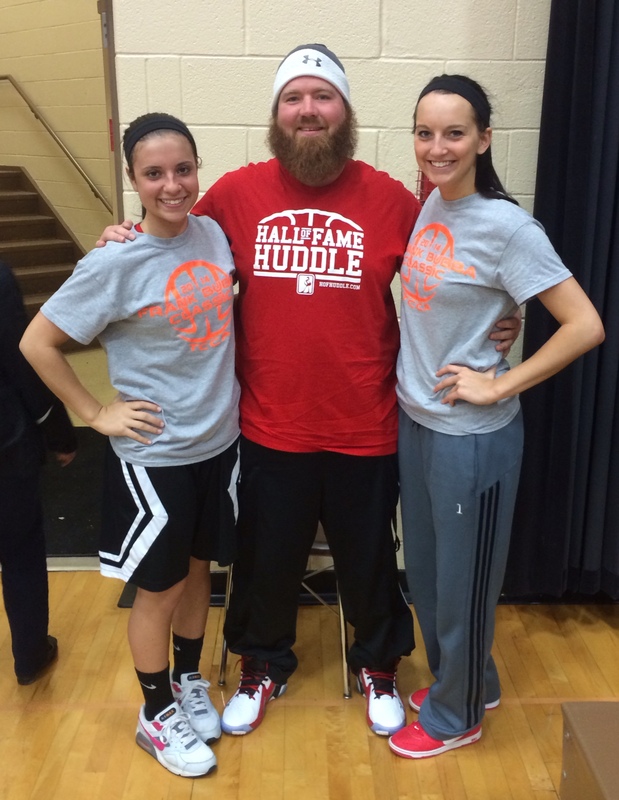 Some of my favorite ladies, the Bekelja sisters from Solon, Jordan and Dee. 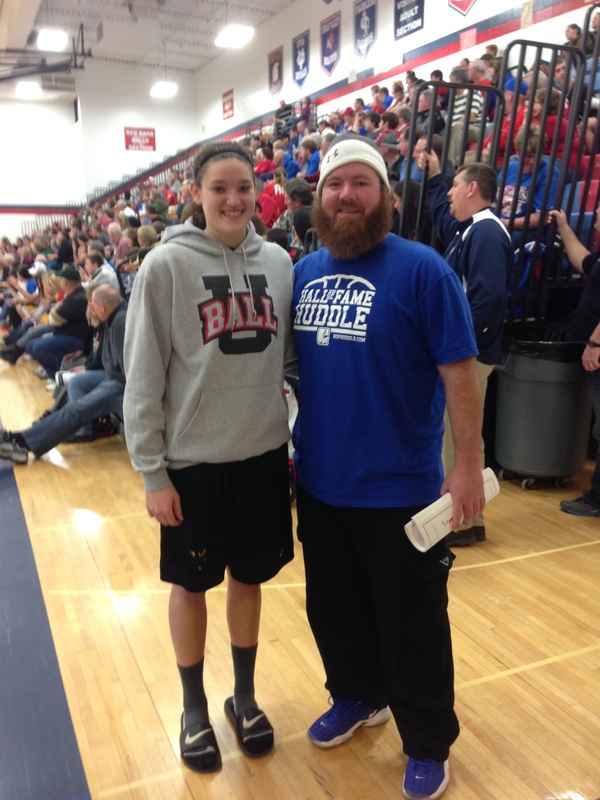 Lake grad and West Liberty commit Baylen Dyrlund, who I had the pleasure of coaching as a freshman at Northwest. 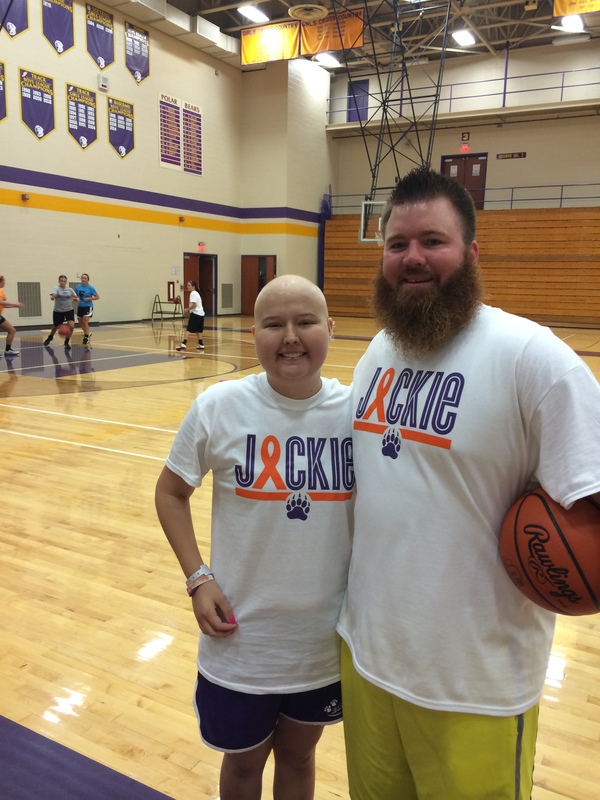 Former Malvern player Abby Wood, one of the sweetest most kind-hearted women I know. 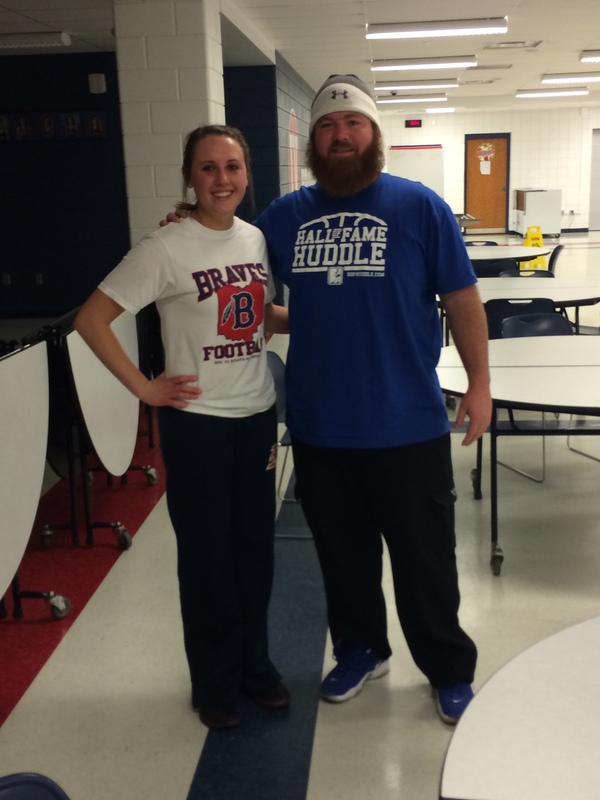 my girl Izzy Meese from Garaway, she works so stinkin hard and she loves her wings! 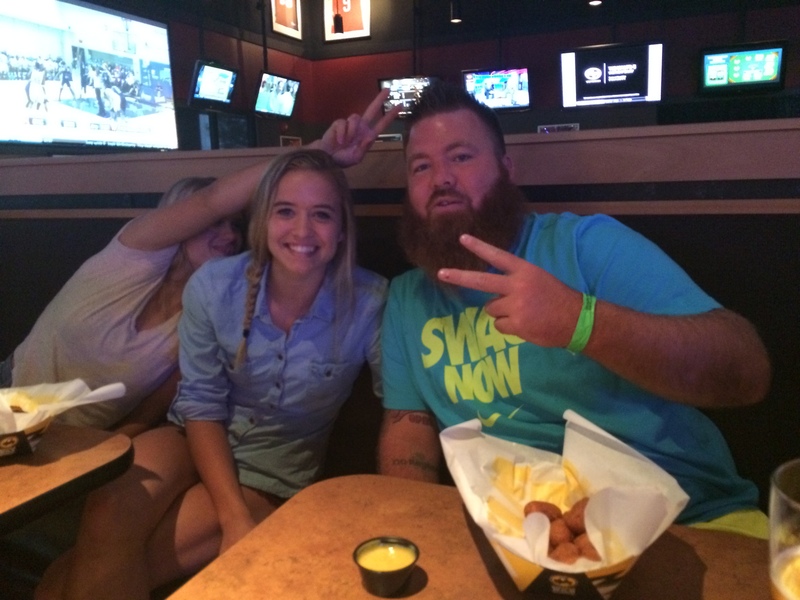 Here at BDub’s in Lexington with Brandie Snow trying to interfere. 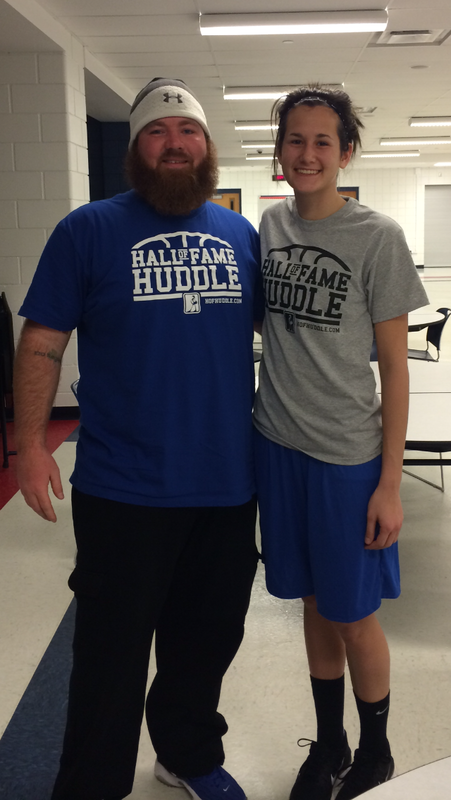 One of my all time favorite players, just graduated college, Jenny Hall! 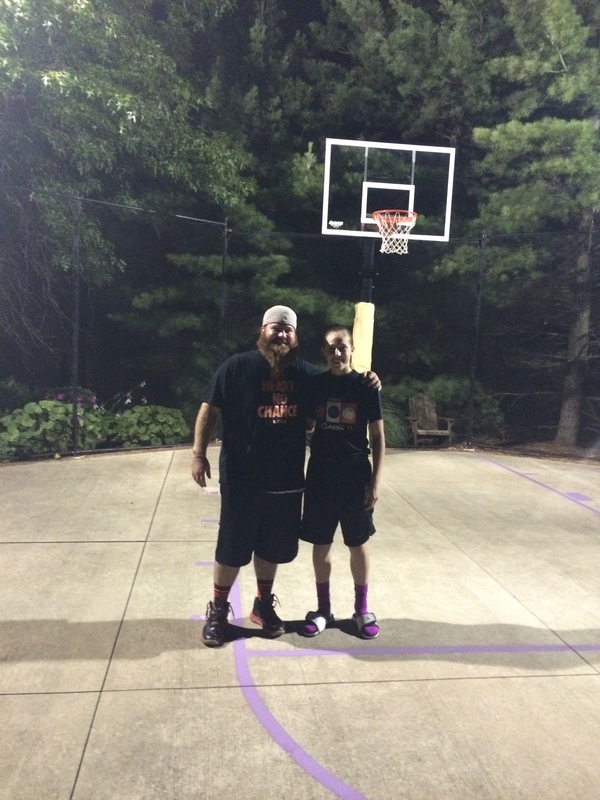 Taylor Mikesell beat me in horse at her amazing outside lit court. 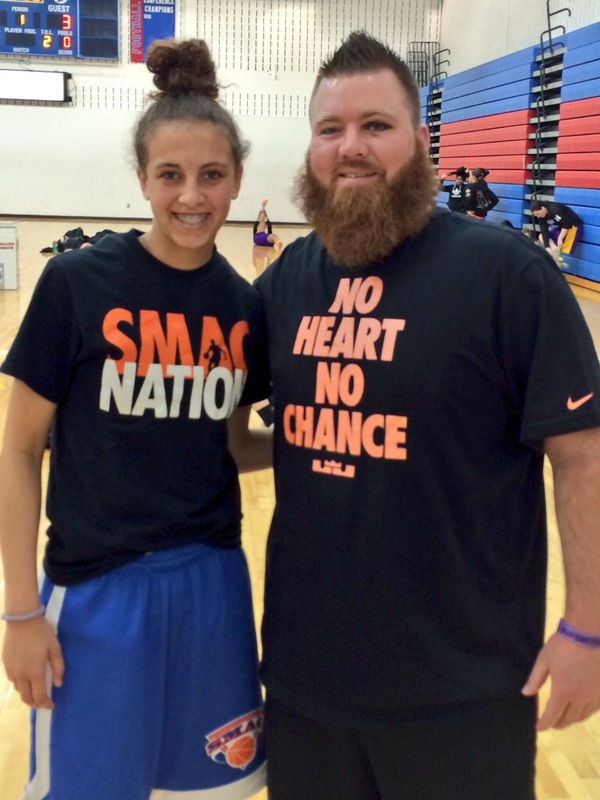 It’s ok, she’s one of the most sought after incoming freshman in the country. 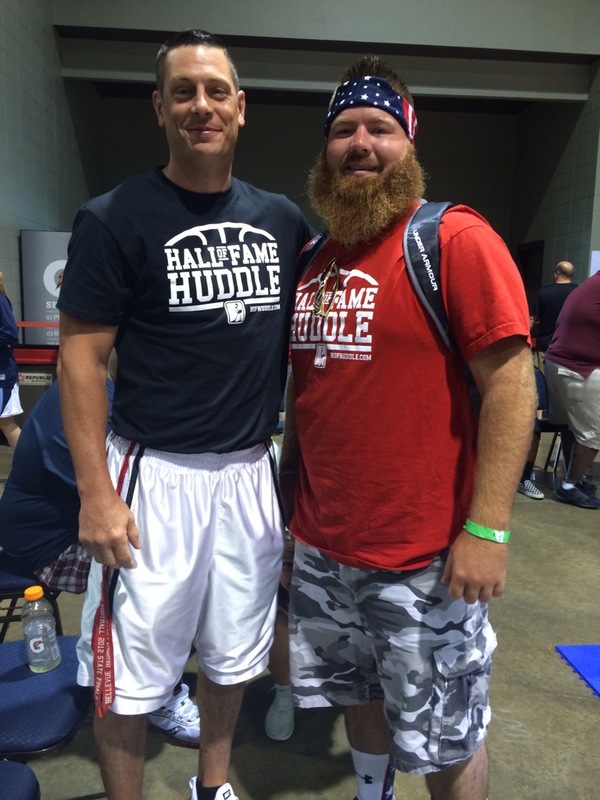 I found my man Kory Santoro, the new Bellevue coach, reppin the Huddle shirt down in Lexington at the Run for the Roses!